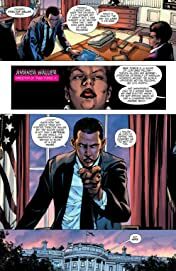 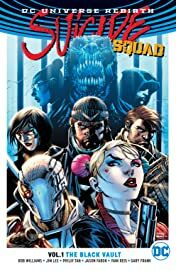 Assembled by the tough-as-nails intelligence expert Amanda Waller and overseen by disgraced military genius Captain Rick Flag, the men, women and monsters of the Suicide Squad-a.k.a. 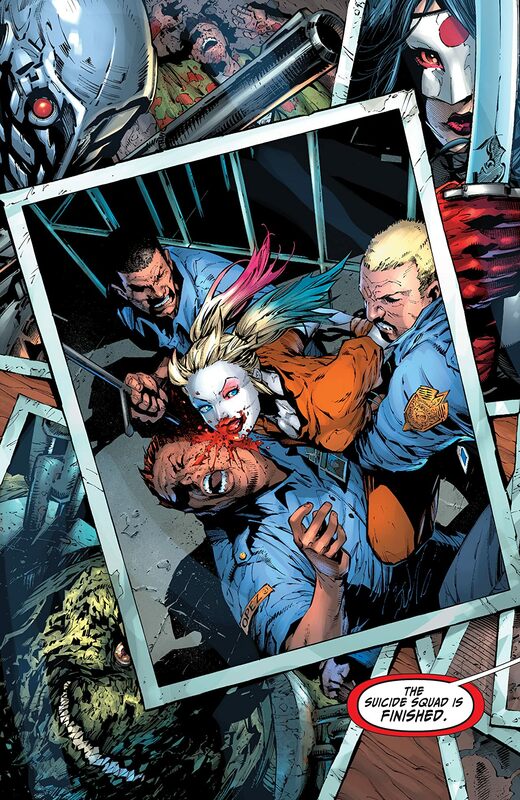 Task Force X-do the jobs that are too dirty for any superheroes to soil their capes with. Their latest mission should be easy enough: recover a powerful cosmic weapon called the Black Vault from enemy hands. 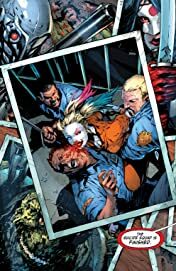 The Suicide Squad always gets the job done (mostly) but this time, when the weapon's dark influence spreads and the team is driven to madness and mayhem (more than usual), there's only one person sane enough to save the Squad from destruction…the Clown Princess of Crazy herself, Harley Quinn! Legendary artist Jim Lee teams up with writer Rob Williams and artists Philip Tan, Jason Fabok, Ivan Reis and Gary Frank for a new deadly Task Force X mission in SUICIDE SQUAD VOL. 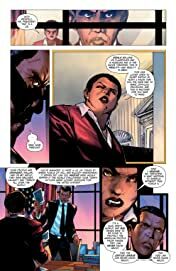 1: THE BLACK VAULT! 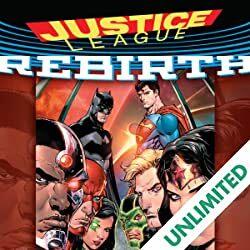 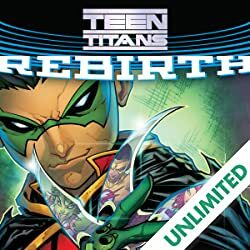 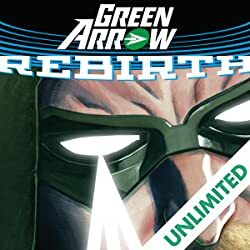 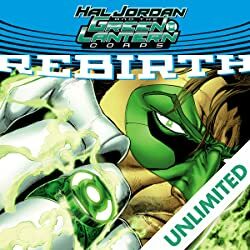 Exploding from the pages of DC’s blockbuster Rebirth event and starring the characters you love and hate from the smash-hit movie, this graphic novel is a great jumping-on point for new readers! 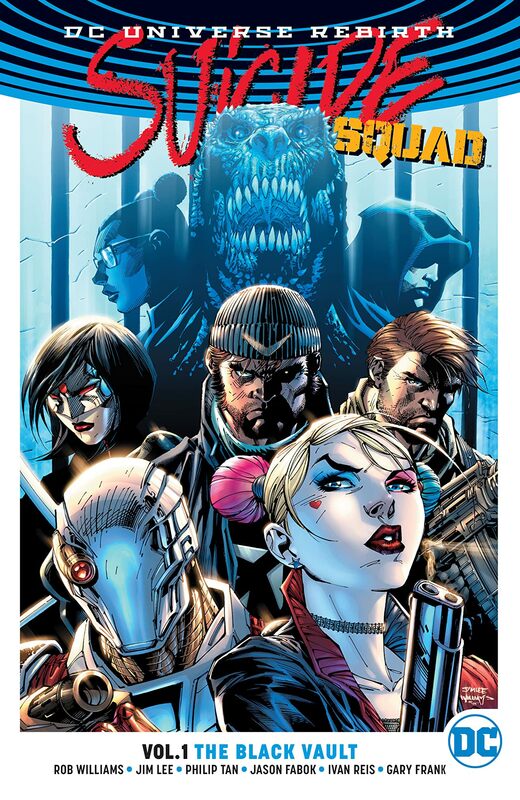 Collects issues #1-4 and the SUICIDE SQUAD: REBIRTH one-shot.